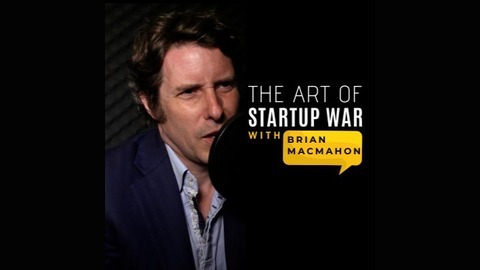 "The Art of Start Up War" is a weekly startup investment podcast created by Brian MacMahon, the CEO of The Expert Dojo Startup Accelerator in Santa Monica, California. This podcast was built to educate entrepreneurs on how to avoid the 98% failure rate that ALL new businesses face. Your host and Sensei Brian, interviews the most influential global movers and shakers of early stage angel and venture investment right here in Silicon Beach. 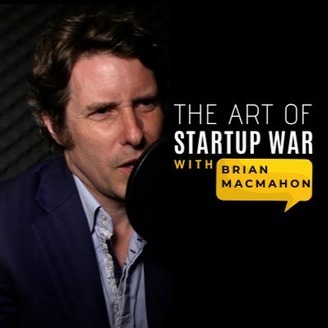 Tune in for new episodes each week on Tuesday at 10am (PST) helping you fight the war against start up failure. This week Brian talks to Henry Elgrissy from Carbon Phone. The Carbon Phone is the only platform that provides every day emergency access to your phone as you know it from any other device other than your phone that has internet (data)access. Brian talks to Henry about all the other things he has brought into the world and gets the story behind it all! We all know how helpless we can become when losing a device so don't miss this because there is a solution!